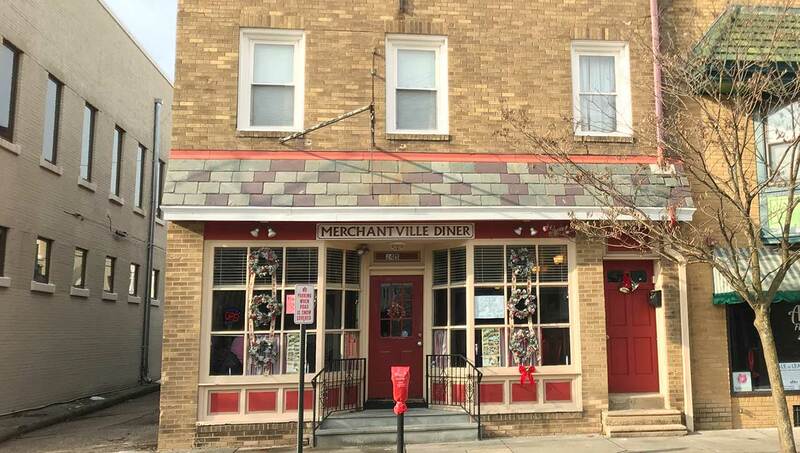 Merchantville Diner at 24 S Centre Street is for sale. 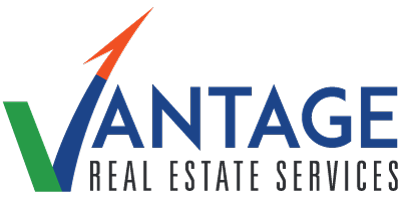 This is a prime real estate and business opportunity and includes real estate, income producing rental apartments and the business. Street parking and building signage. Please refrain from approaching employees. 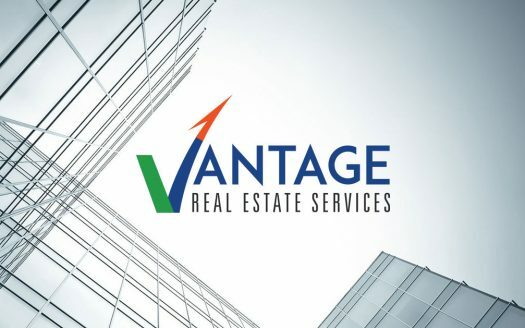 Call Vantage RES for details.